other information Breac Publications, n.d. Audiocassette. Recorded in Baile Mhuirne, Co. Cork. 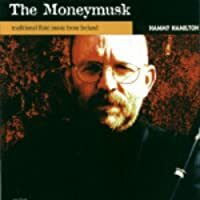 This album was released in 1990 according to <http://www.irishmusicreview.com/hammy.htm>.